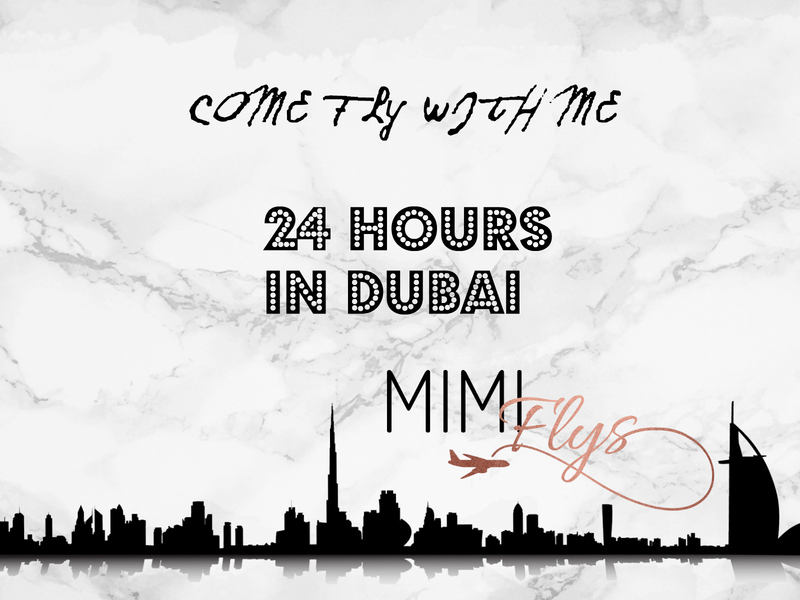 Mimi Flys: 24 Hours In Dubai - Flight Attendant Vlog! 24 Hours In Dubai - Flight Attendant Vlog! So I thought rather than explain what a typical 24 hours in my life looks like, I would film it instead! Its a quick 5 minute video, but hopefully it will provide a little insight into the life of a flight attendant. Im making this into a series, so if you have an interest in travel then please do subscribe to my channel :) I hope to see you there!